Northern Myotherapy specializes in the treatment of soft tissue – muscle, ligament, tendon and fascia injuries. 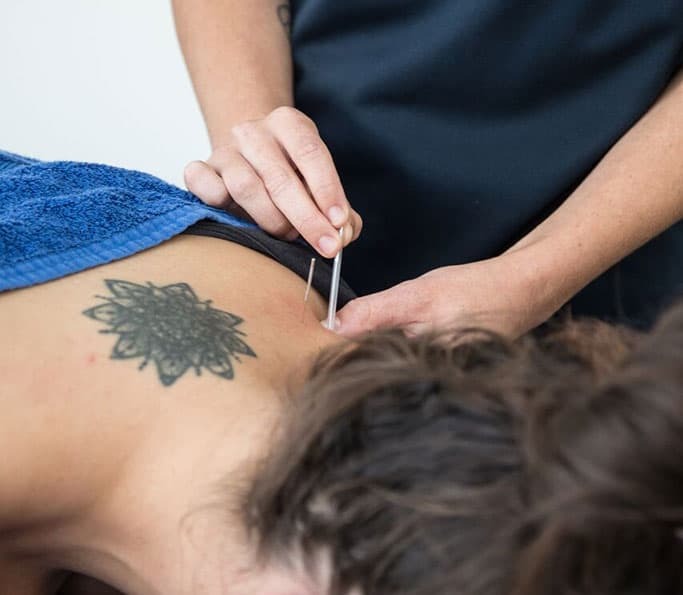 Over the years, we have continued to strengthen our expertise through the recruitment and training of staff while staying up to date with the latest techniques in treatment and aftercare. The purpose of our treatments is to get you back to full fitness and pain-free as soon as possible. We’ll re-establish and preserve soft tissue function, prevent injuries and accelerate healing as well as to offer advice on how to Prevent Injuries occurring in the future. 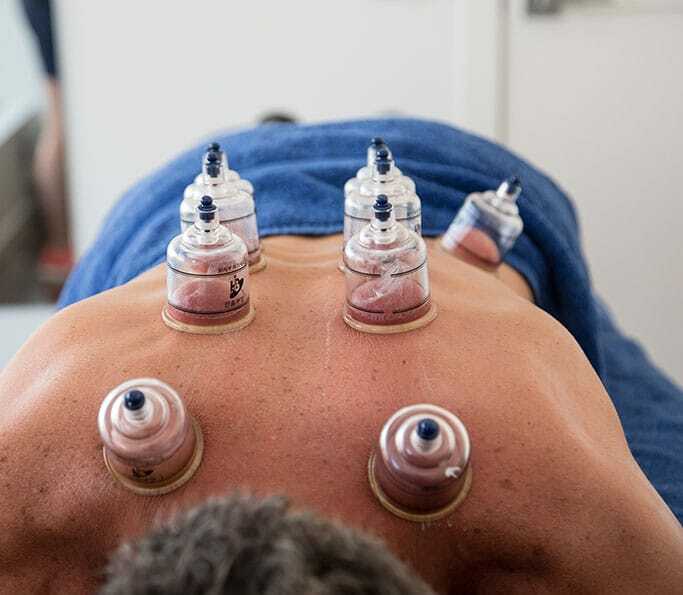 While the main focus of treatment is on soft tissue, this will also provide added benefits to your nervous, skeletal, circulatory and lymphatic systems, creating a holistic approach to treating your injuries, pains, aches, and strains. The services we offer are all based on solid evidence and we will continue to add to our expertise so that we can offer you the best care available in Melbourne. So if you’re in pain, let us help you. Call today to arrange a consultation with one of our friendly and experienced therapists so we can get you pain free and back to enjoying your life.